Sahar > Blog > Shout out to Zohra Orchestra: the Afghan all female youth orchestra performing internationally! Shout out to the first female Afghan orchestra currently touring Europe! 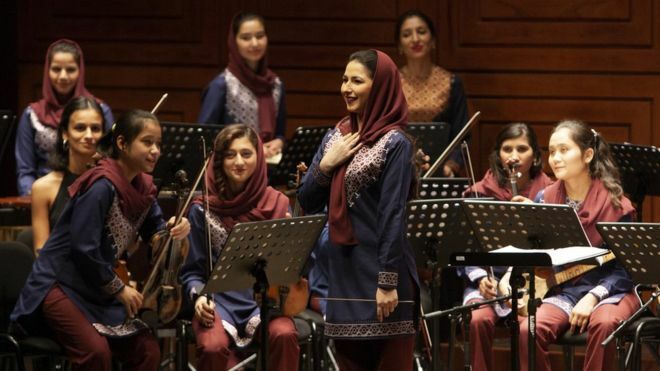 The Zohra orchestra, comprised of young women aged 12-22 from the Afghan National Institute of Music (ANIM), performed at the British Museum on Friday, March 15. This inspirational group of young women is a clear example of the power that music and education has in transforming and empowering the lives of girls. ANIM is an institute that primarily works with underserved youth; 70% of the students come from disadvantaged backgrounds. 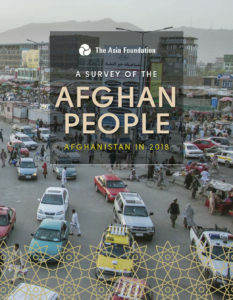 Empowering youth through music, especially in Afghanistan, where during the Taliban rule education for girls was strictly and violently prohibited, is a courageous and inspiring avenue for social change. 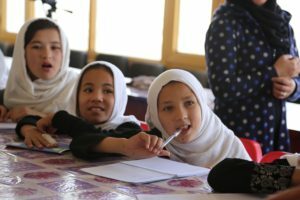 We congratulate these girls for their success and for showing the world the potential and power of Afghan girls! As the director of Zohra, Dr Ahmad Sarmast, states, “Zohra creates a lovely sound but also it’s a symbol of the freedom of Afghan women. This is the message we take around the world.” We at Sahar acknowledge and support the amazing impact that ANIM makes for girls. 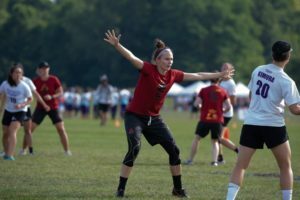 Farewell Qxhna and Welcome Sophie!